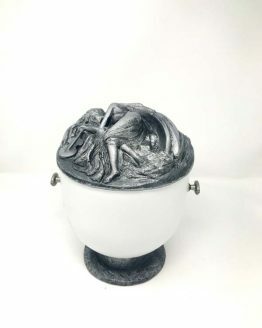 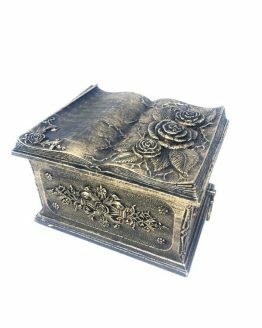 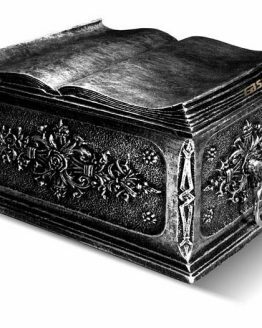 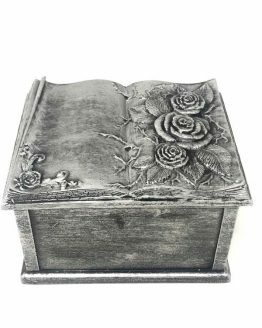 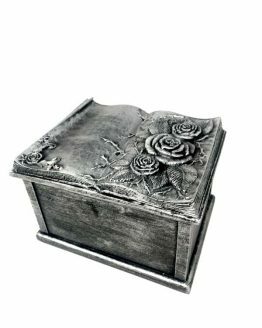 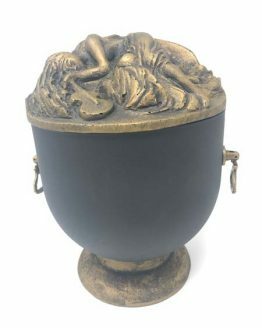 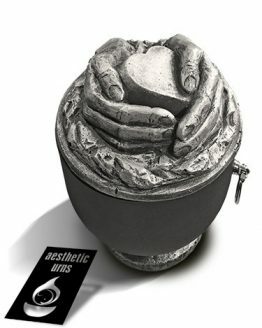 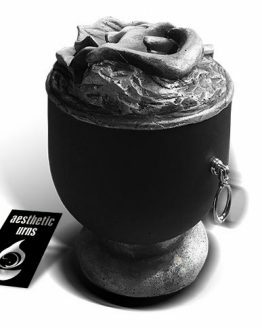 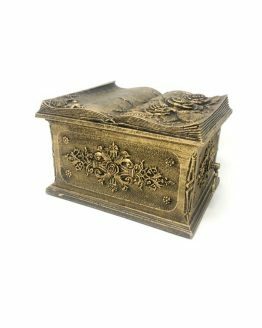 We have one of the finest selection of high quality Composite Cremation Urns for Ashes and Caskets. 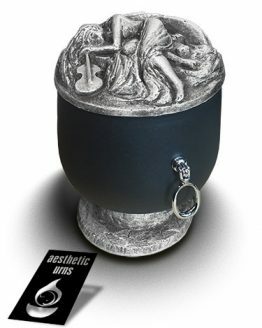 Huge range of Composite Stone Urns for ashes. 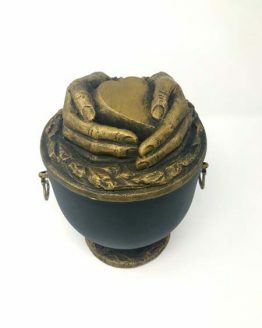 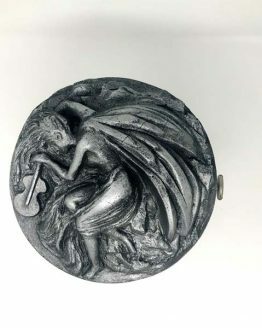 Check our products and you will find something unique for yourself.